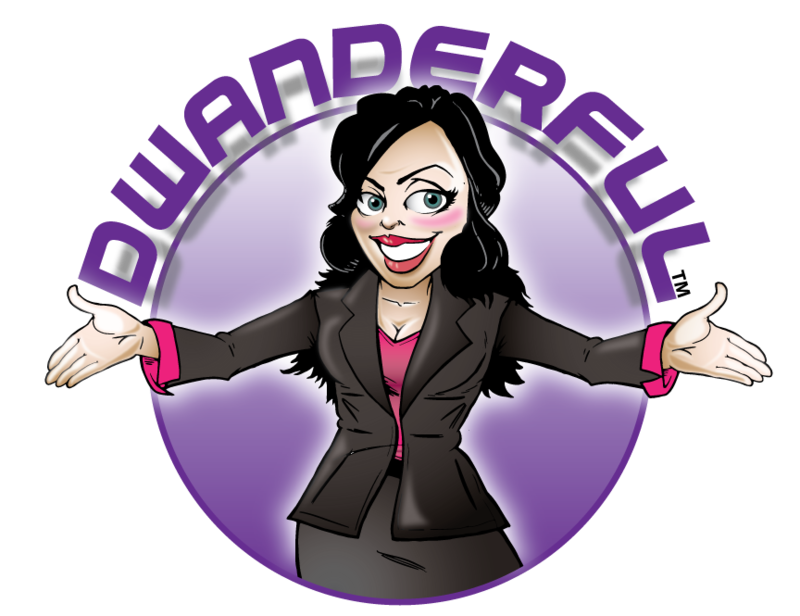 Our Dwantastic LIVE Coaching Calls are held every WEDNESDAY morning at 11:00 am EST. We will then post the recorded calls within the week for your continued training. Please listen to ALL of the training calls. They are full of invaluable information that will help you on your path to success. While you are waiting for November 28th, listen to some of our past calls. They are so full of information! We have YEARS of them already here and they are a wealth of information. Please don’t be shy about speaking up when you are on the call. We can’t answer your questions if you don’t ask them…lol. REMEMBER – These calls are LIVE and will last as long as you have questions. Let us walk you through your deals, right here, on our LIVE weekly training calls! You must be a Member to access the call in number and code to be on these calls!